Available at the Bradford City Hall. 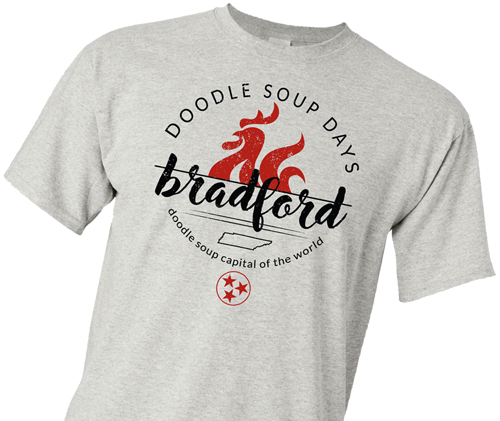 Once a year the community of Bradford, Tennessee celebrates a one-of-a-kind festival known as Doodle Soup Days. Why not? Bradford is known as the Doodle Soup Capital of the World. This unique concoction is rooted in local history and has raised the curiosity of many abroad. 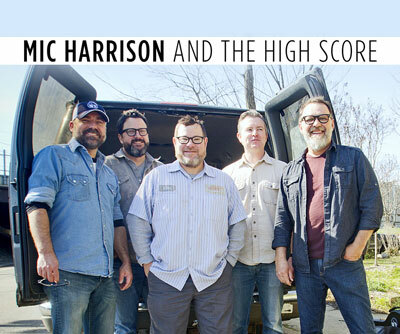 We invite you to come celebrate with us and experience small town hospitality and a savory bowl of Doodle Soup. 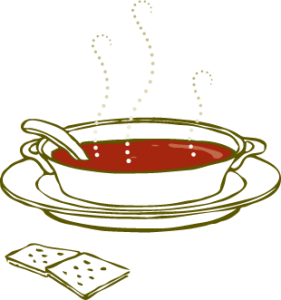 Doodle soup is a broth that’s made from the drippings of roasted chicken or game mixed with salt, vinegar, cayenne pepper, water, sugar and flour. Visit our Events page for a calendar of scheduled events at this year’s festival. Events will be posted up until the festival so check back often. 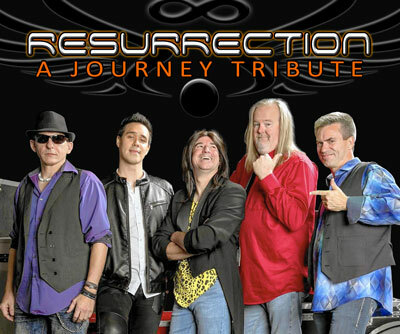 Be a Part of This Special Event! 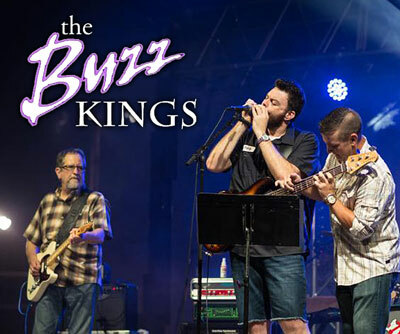 Become a sponsor and help keep this unique, community tradition alive plus you will be showcased on our Sponsor page. 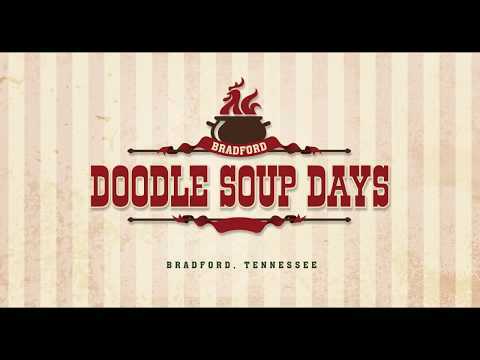 Award winning journalist, Jim Myers, finds his way to the small town of Bradford and speaks with some Doodle Soup experts to discover what Doodle Soup Days and this strange soup is all about. Click here to read his full story. In 2010, Al Voecks traveled to Bradford to find out exactly what made Doodle Soup so special. And remember, your donations to Public TV are what keep great programs like this on the air. 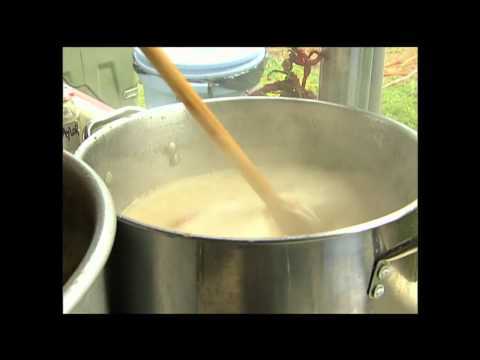 See the 2015 Doodle Soup Days Festival coverage on WBBJ channel 7. Next Committee Meeting: Thursday, Feb. 21, 6:30 p.m., Bradford Fire Dept.